This holiday cottage is situated on a working farm, looking out onto lush Dorset farmland and gorgeous rolling hills in an Area of Outstanding Natural Beauty. Within a few minutes’ drive are an excellent country pub just ½ mile away, a heated indoor swimming pool, tennis, golf, and the Saxon hilltop town of Shaftesbury with its famous Gold Hill, abbey ruins, shopping and cafes. Nearby too are Stonehenge, Longleat and numerous other places of interest. 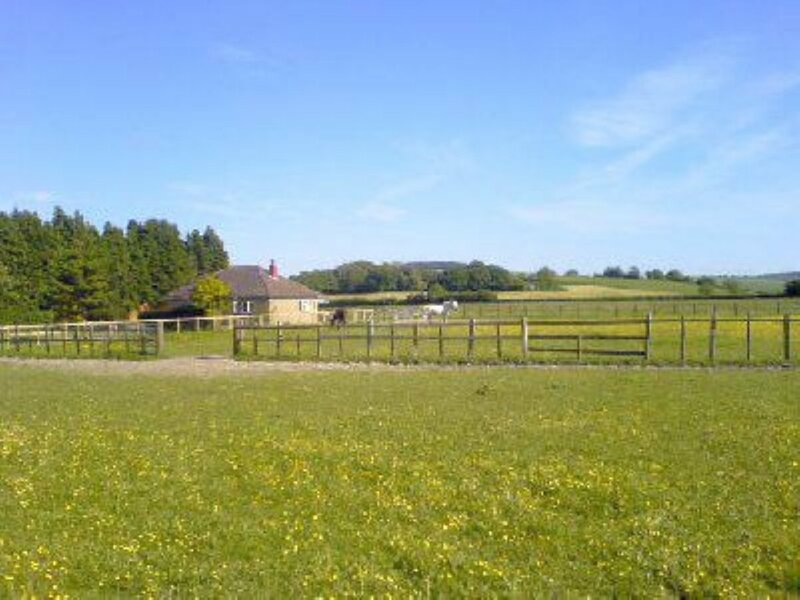 Horse riding available on neighbouring farm.All on the ground floor. Kitchen/dining room: With electric cooker, microwave, fridge, dishwasher, washing machine and tiled floor. With twin beds and z-bed. Bathroom: With shower over bath, and toilet.Electric heaters, electricity, bed linen, towels and Wi-Fi included. Initial fuel for open fire included. Travel cot and highchair on request. Enclosed garden with garden furniture. Private parking. No smoking. Be the first one to tell us about your rental experience while staying at Edgecoombe. Let us know if the listing matched your expectations. You can share your comments about the location, property owner/manager and all the unique features that made your stay a memorable one.